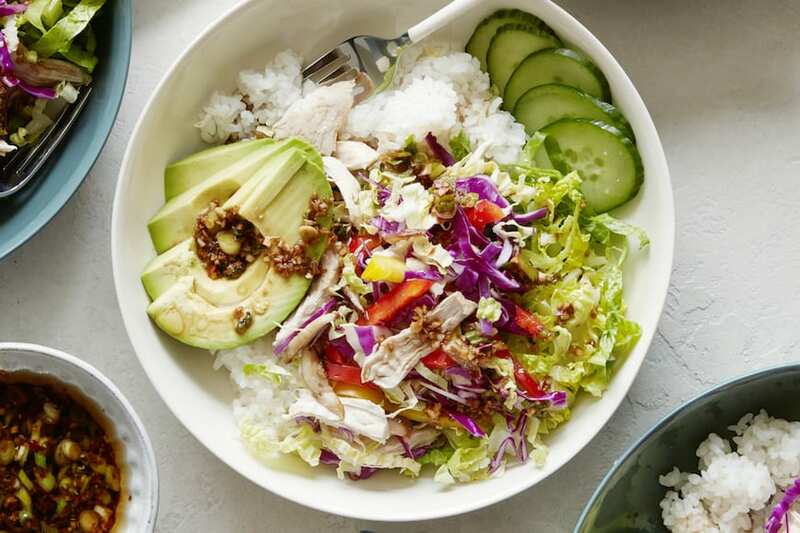 We’re back for week 2 of making your lives way easier with another a meal plan! It’s your one stop shop for dinners! And if you’re like me, you’ll take the leftovers in for lunch the following day! That way nothing goes to waste and you’re set for meals Sunday dinner – Friday night! Let’s do it! 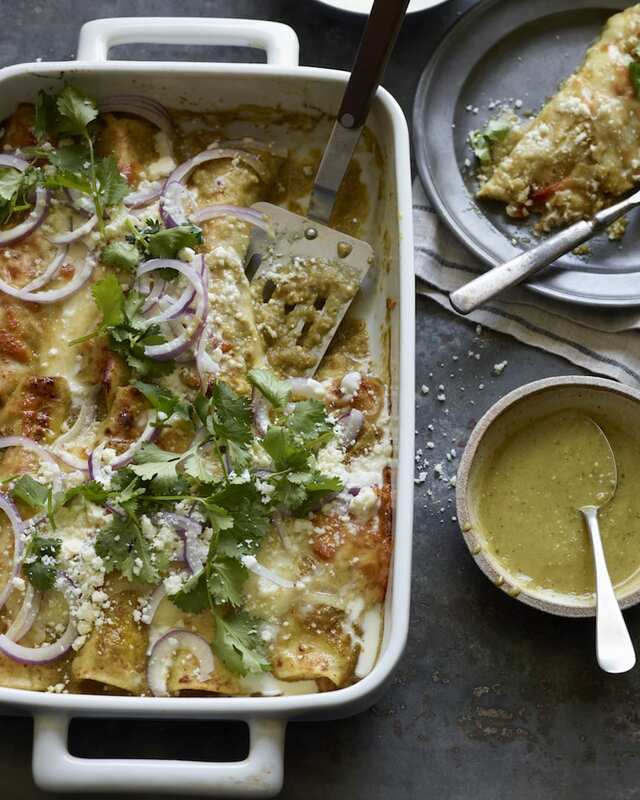 Sunday – Chicken Enchiladas Verde are the name of the game. And keep your fingers crossed for leftovers. These are legit! 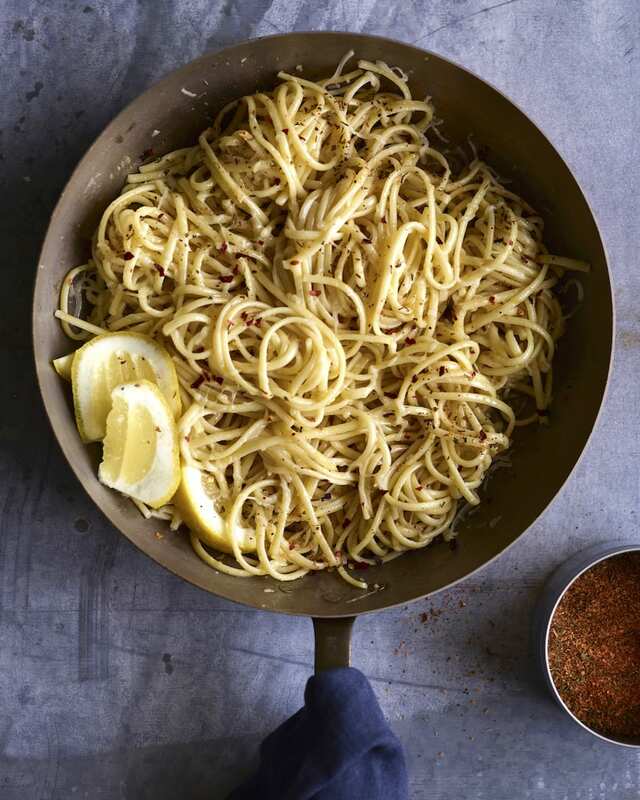 Monday – Dinner in under 20 minutes – I think so! Garlic Crack Sauce Pasta is on the dock for tonight and I’m serving it up with these carrots and herbs! 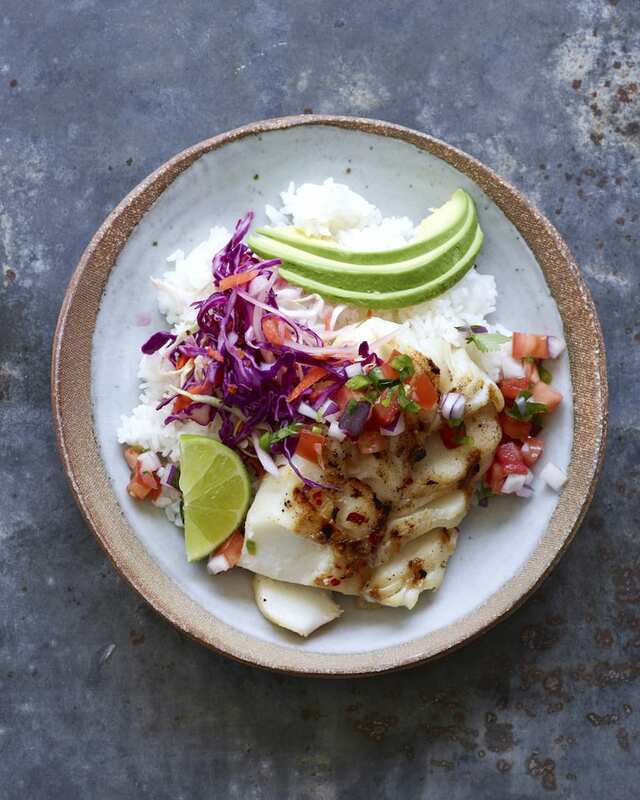 Tuesday – Fish Taco Bowls are happening for taco tuesday! 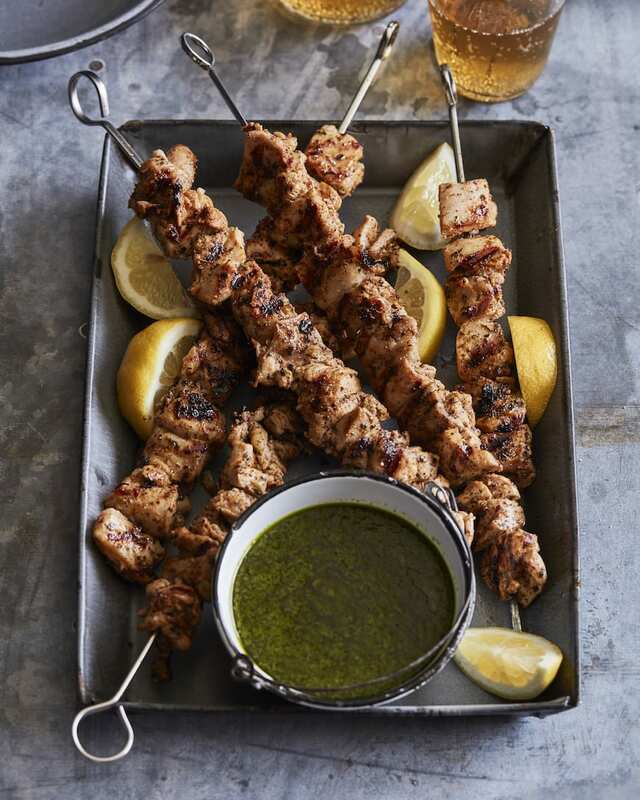 Wednesday – Whip out the indoor grill pan and make these chicken shish kebabs with your favorite side salad! 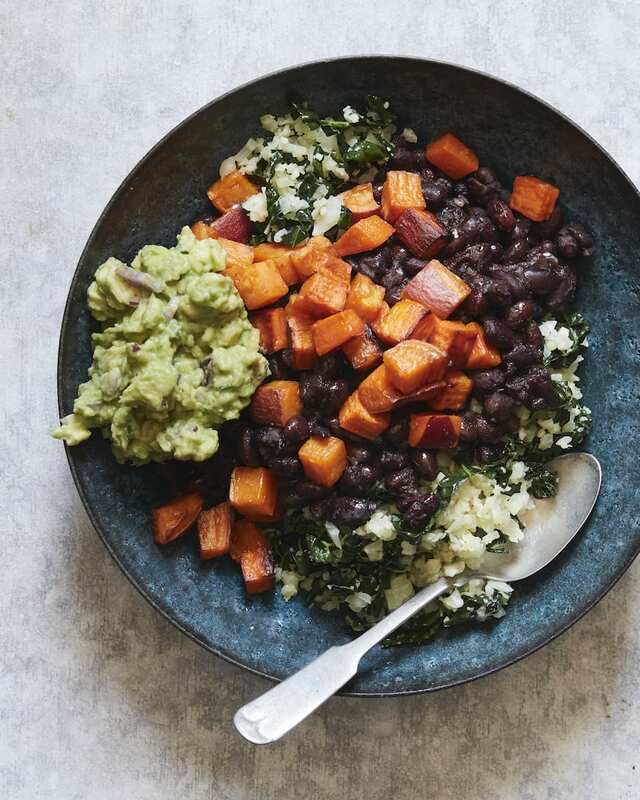 Thursday – All about these Cauliflower Rice Bowls with Sweet Potatoes and instant pot black beans! 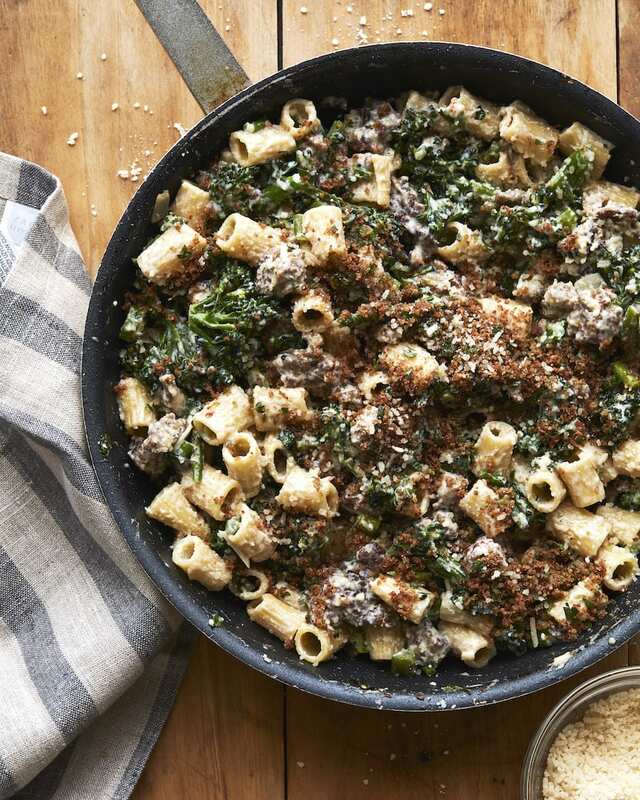 Friday is all about this Rigatoni with Broccolini and Sausage which will legit blow your mind! 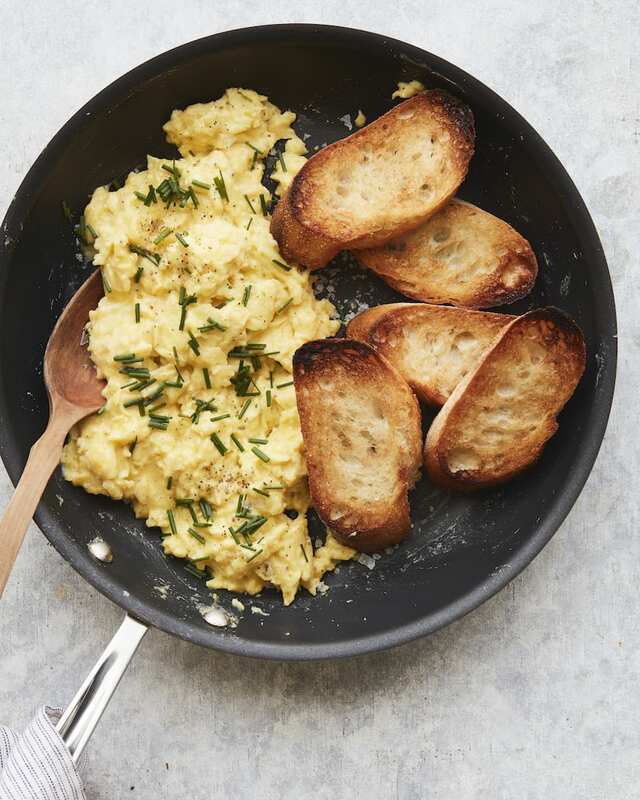 For breakfast this week we’re going with soft scrambles all week long! Will just change up the herbs I add daily from chives to basil to tarragon! 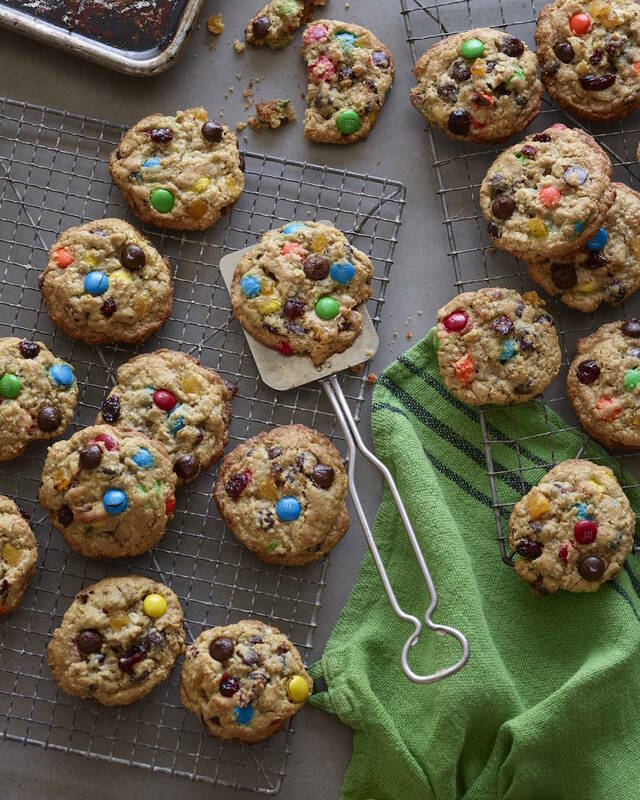 and if you need a little sweet treat and you didn’t give up sugar for the new year resolution game (I did for 12 hours and then I failed miserably) you should make my dads kitchen sink cookies! Great variety! Not only are dinners made easy, but I love not having to thing about lunches!! So much good stuff! I love all of it. Love it, love it, love it! Also making your Black Bean and Sweet Potato Chili thus week. Been dying to make it ever since your snapisode. Keep the weekly meal plans coming! How about smaller dishes? The lasagna is great but after two or three meals I am ready to pitch it! Great ideas! Not too elaborate for a non-cook like me. 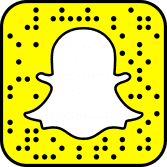 Is there any way you could post a combined weekly shopping list with it? These plans are awesome – thank you!! 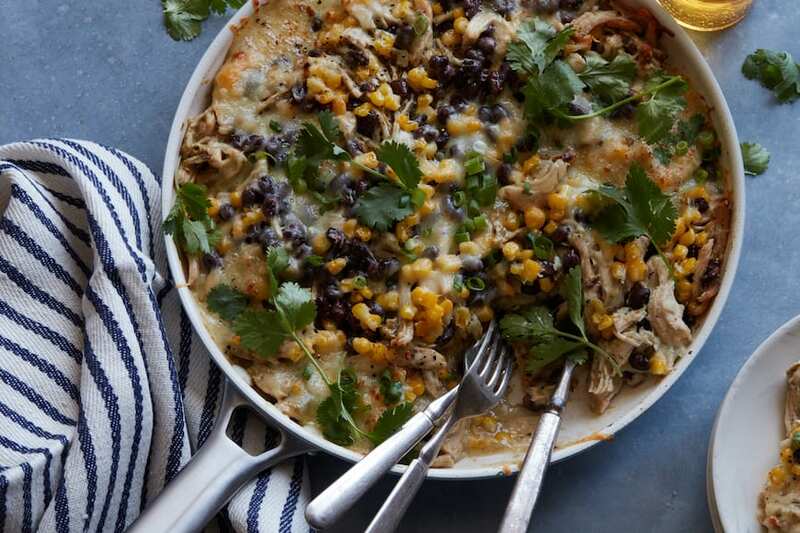 this tortilla soup is amazing, I only put the corn in when I can find it fresh and local (what a snob I am) but this soup is delish and soooo easy to make….which I do once a month. Thx Gaby….!!! Great! I’ve done several of your recipes and love them!! Would love to see some asian/thai/fusion inspired dishes on the blog!! Like tuna tartare or sesamee seared tuna or maybe some thai noodles!! Keep up the good work! The lasagna is amazing. I have always wanted to make bechamel but was afraid. I used white wine instead of red. Wow…soooooo good. Game changer! What a delicious looking meal plan!! That turkey tortilla soup sounds so yummy and different! I can’t wait to try it out! 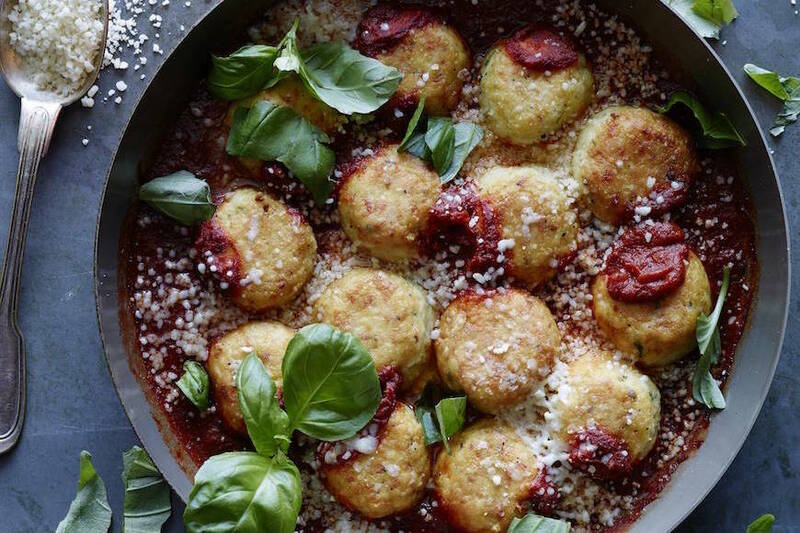 I just came across your cooking blog, and girl I am so happy I did! This will change our household eating for years to come! Thanks!